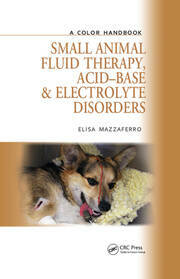 "THIS could be described as the ‘recipe book’ of wound management for the small animal practitioner. ... 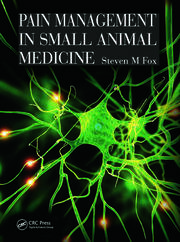 In summary, this is an excellent addition to the library of the general practitioner. 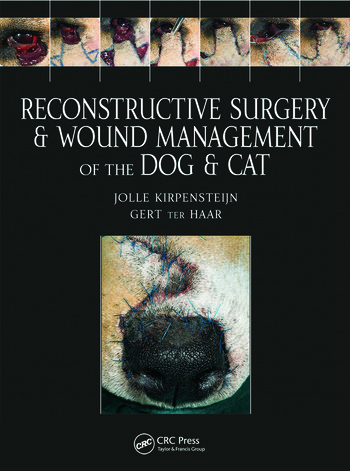 The chapter on wound management is particularly useful, as it provides both a comprehensive review and a ‘recipe’ for managing wounds that can be varied according to need." "With the help of this beautifully illustrated book, you should feel more confident about an aesthetically acceptable outcome. … You might also find the before and after photos very useful when it comes to explaining the procedure to the owner."